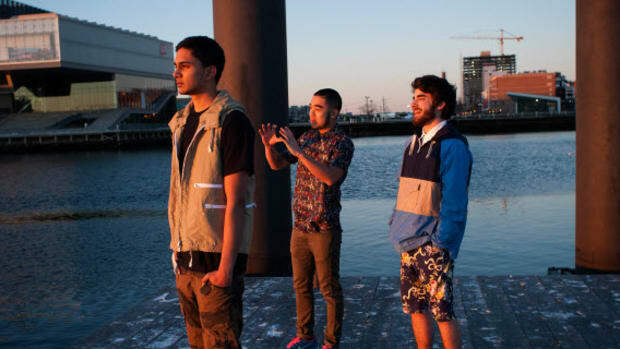 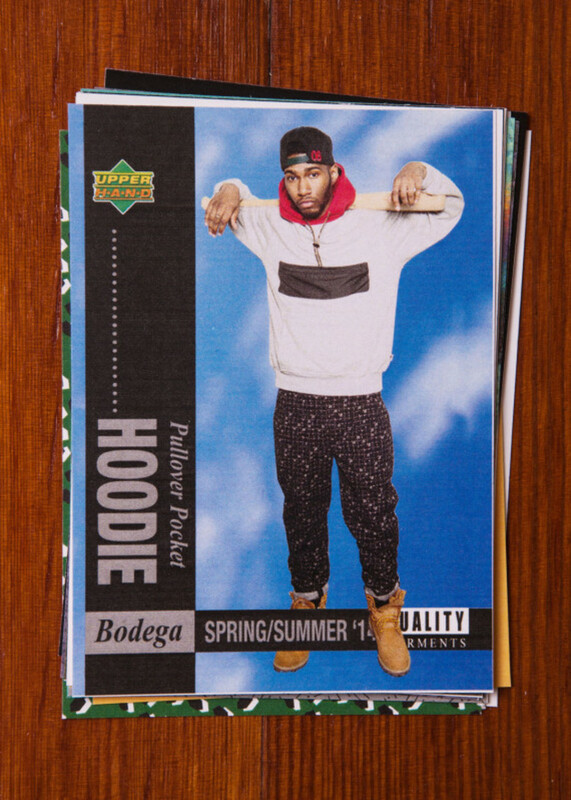 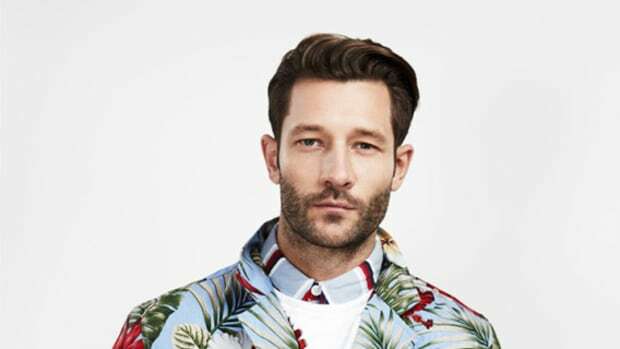 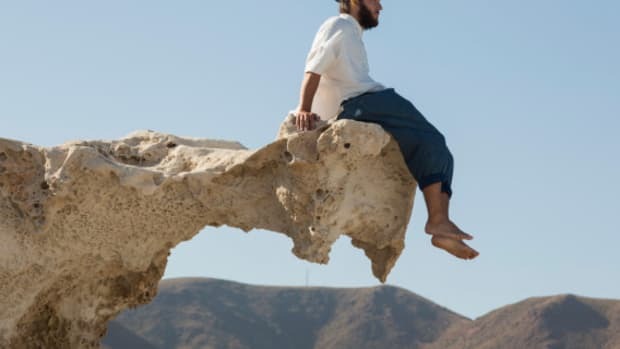 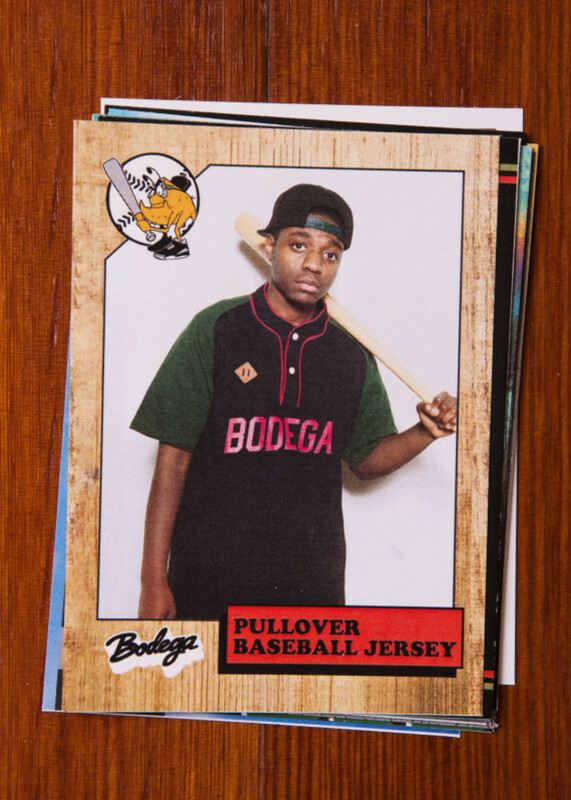 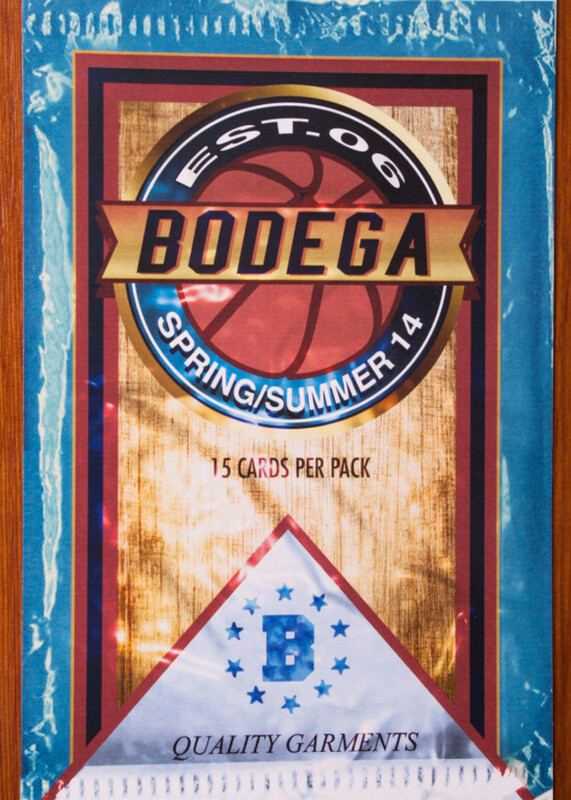 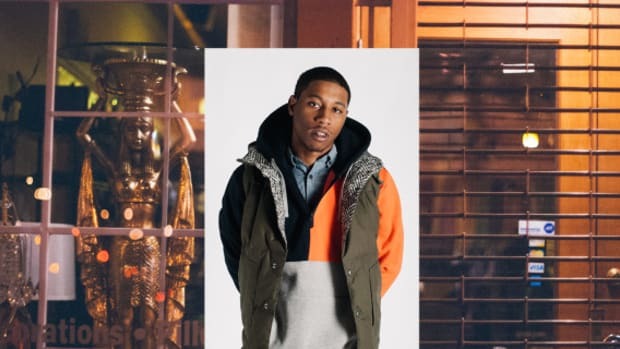 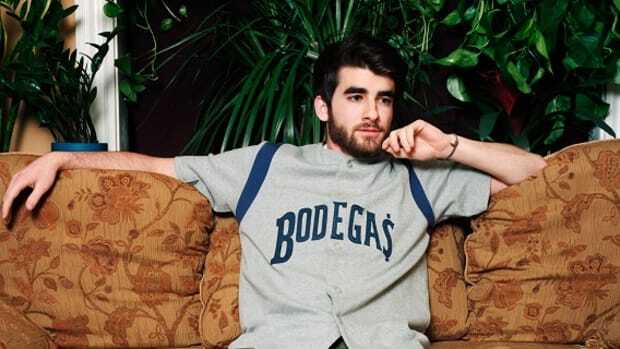 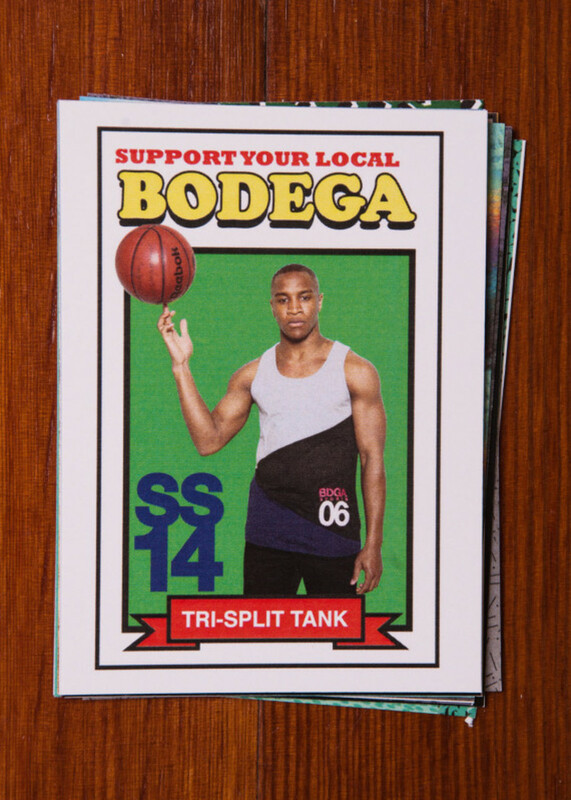 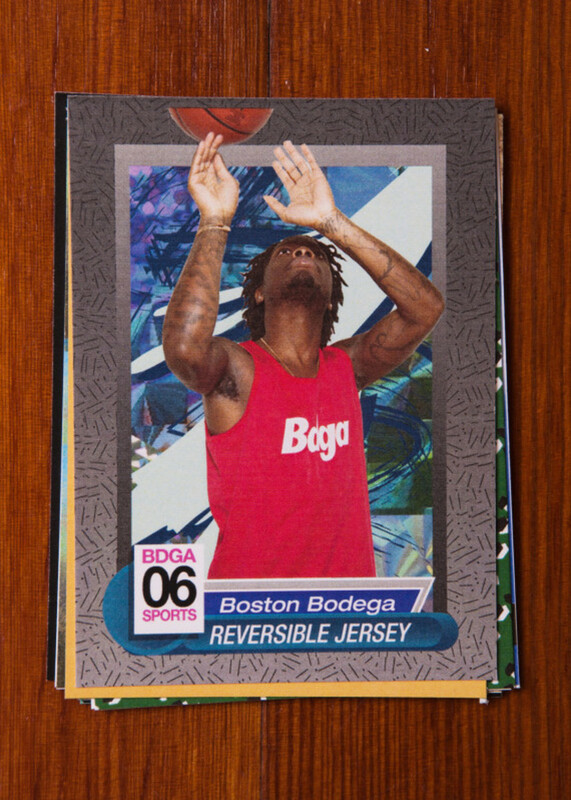 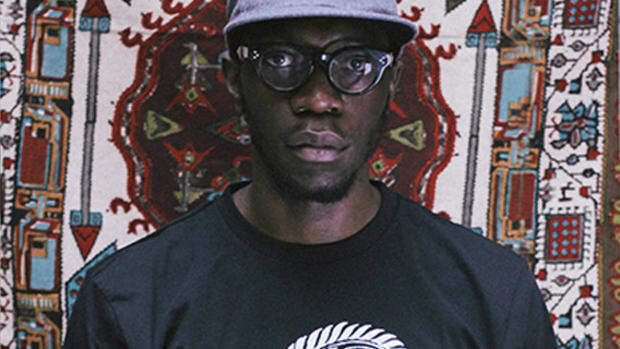 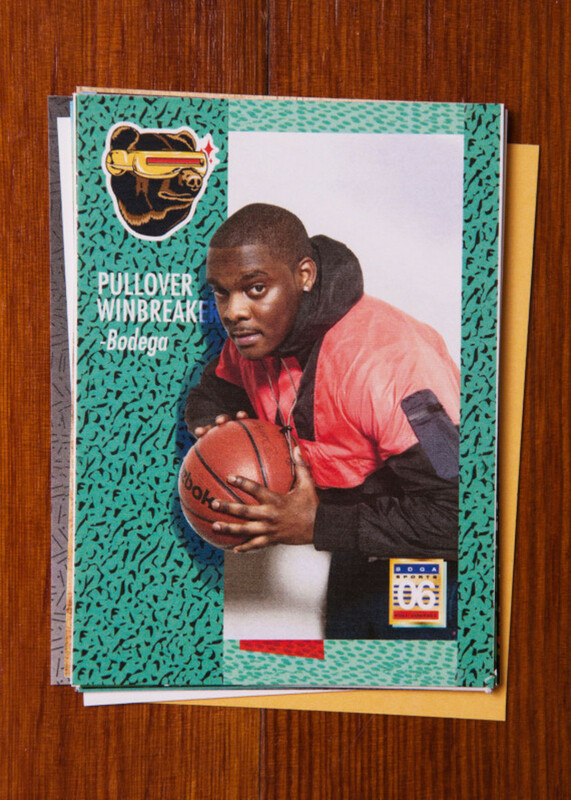 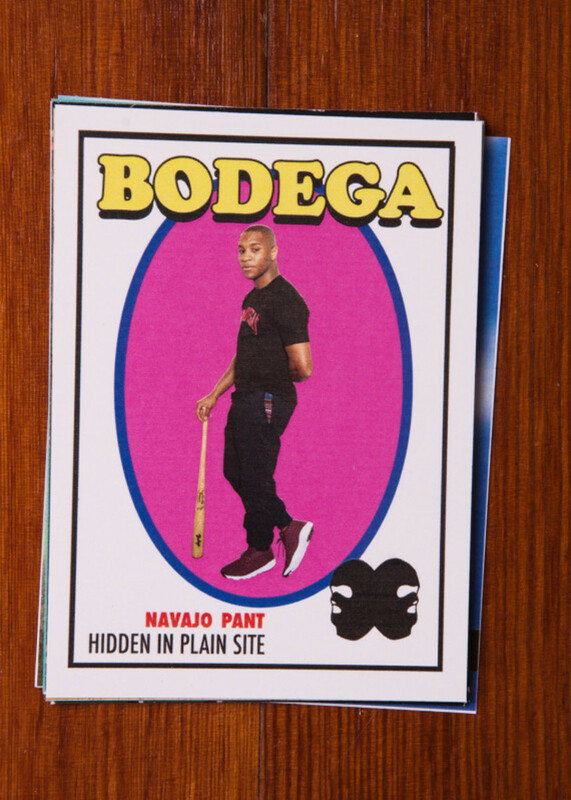 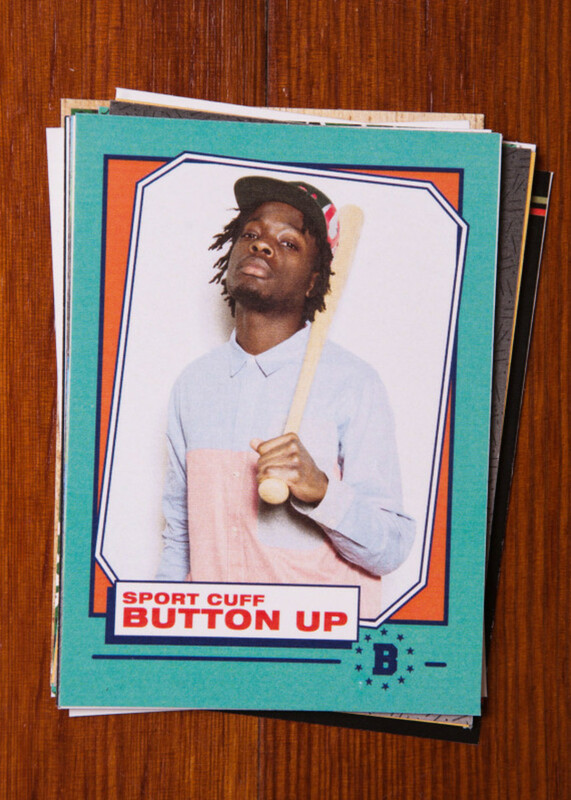 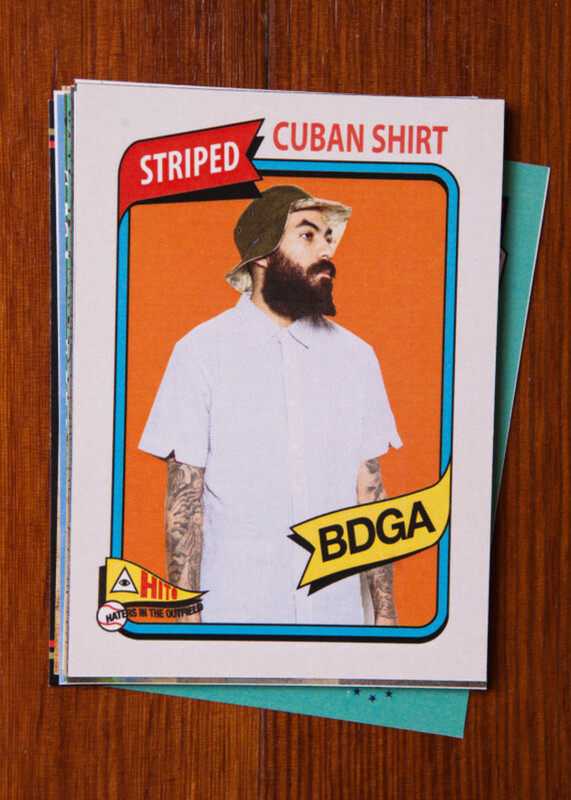 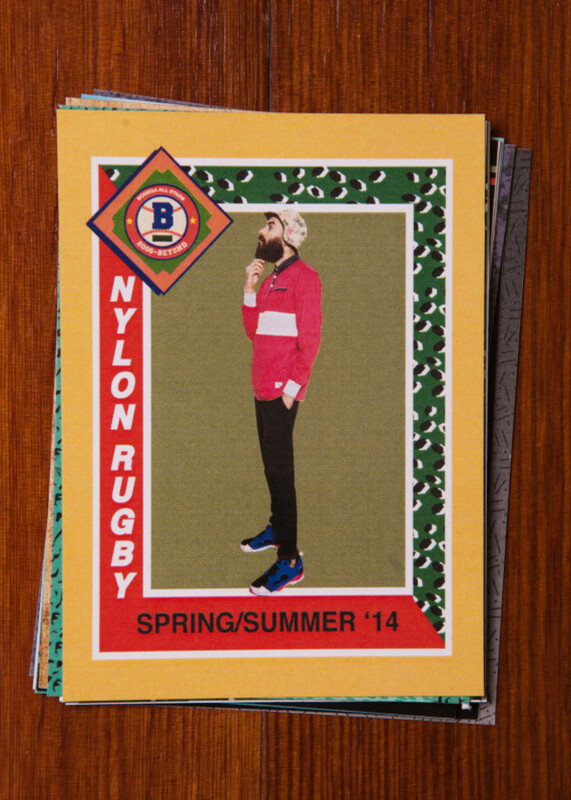 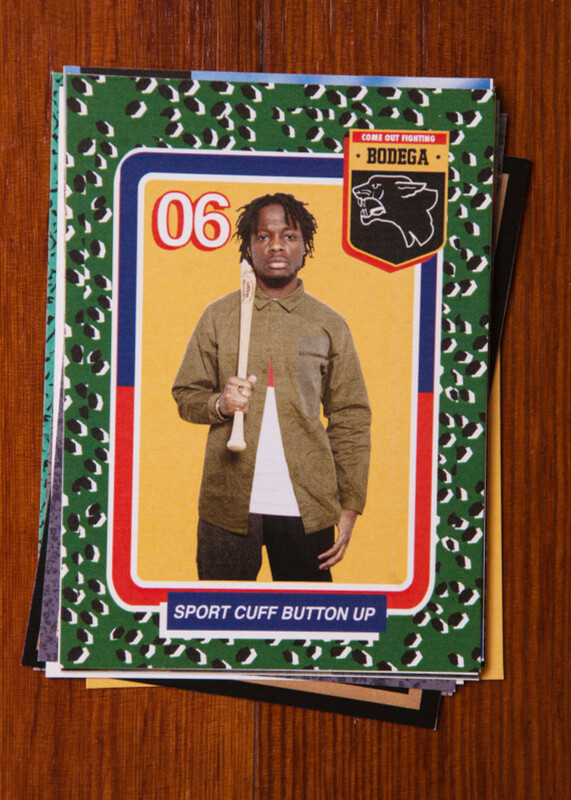 Boston’s Bodega has demonstrated a penchant for inventive lookbook presentations over the past few seasons, and Spring/Summer 2014 is no exception. 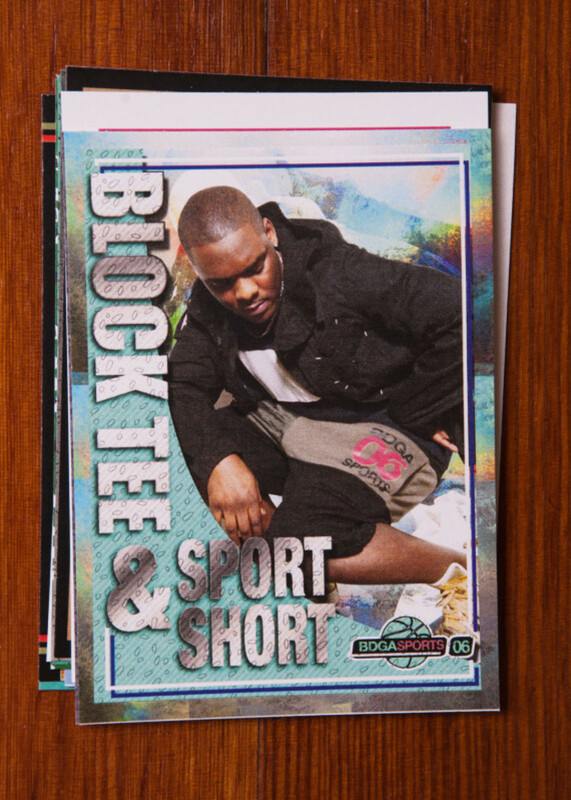 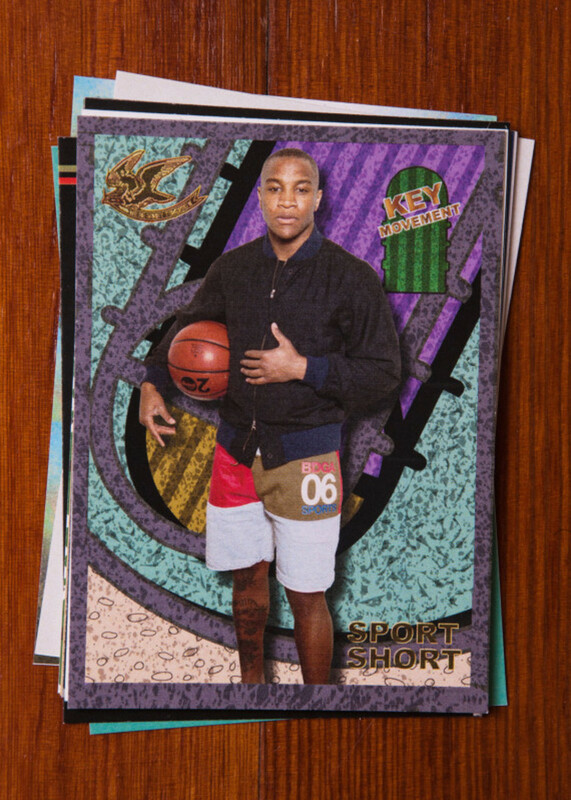 The looks from the in-house apparel collection is laid out in the form of trading cards, featuring old-school ’80s graphics and bundled in colorful foil packaging. 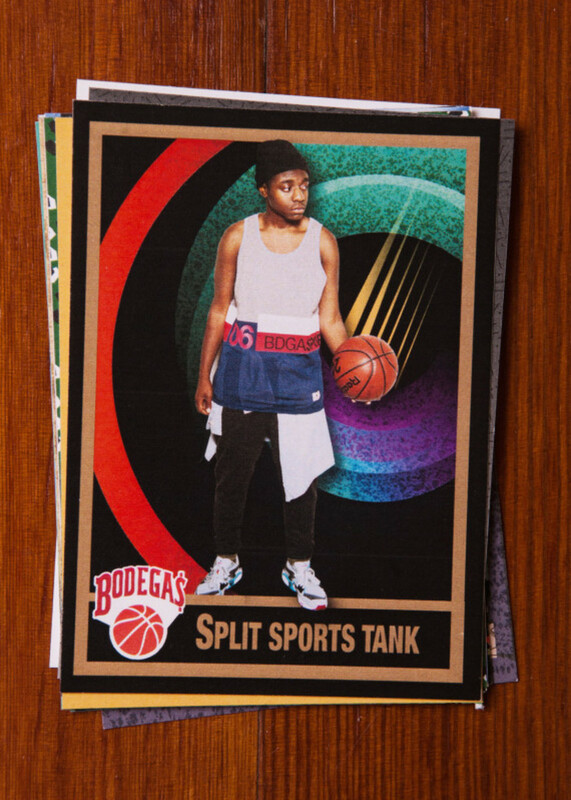 In accordance with the sports-inspired theme, there are plenty of athletic-inspired pieces here, including pullover baseball jerseys, split sports tank and color-blocked sport shorts. 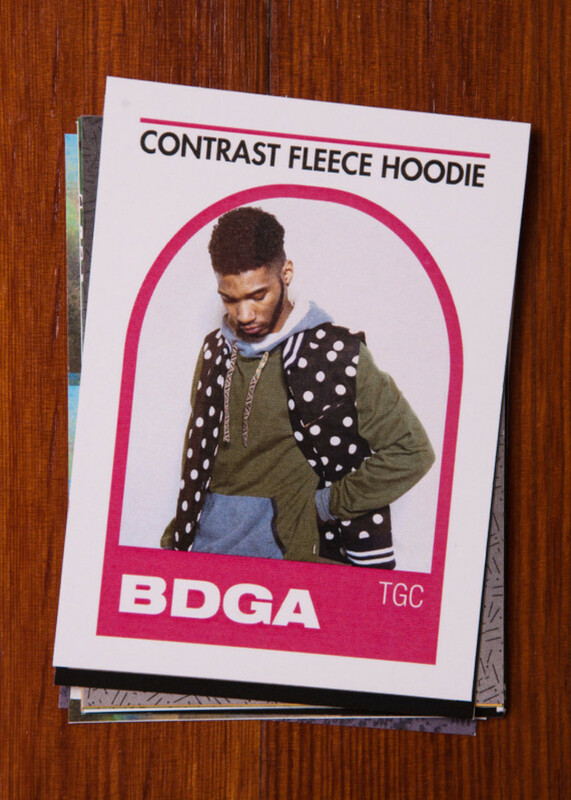 Lightweight hoodies, woven shirts and nylon outerwear round out the range. 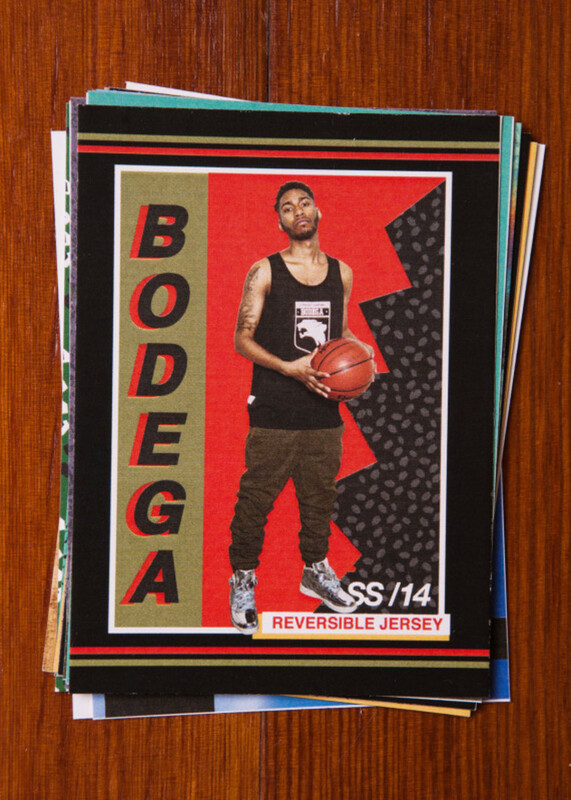 The full lookbook — shot by photographer Guarionex Rodriguez, Jr. — can be viewed below. 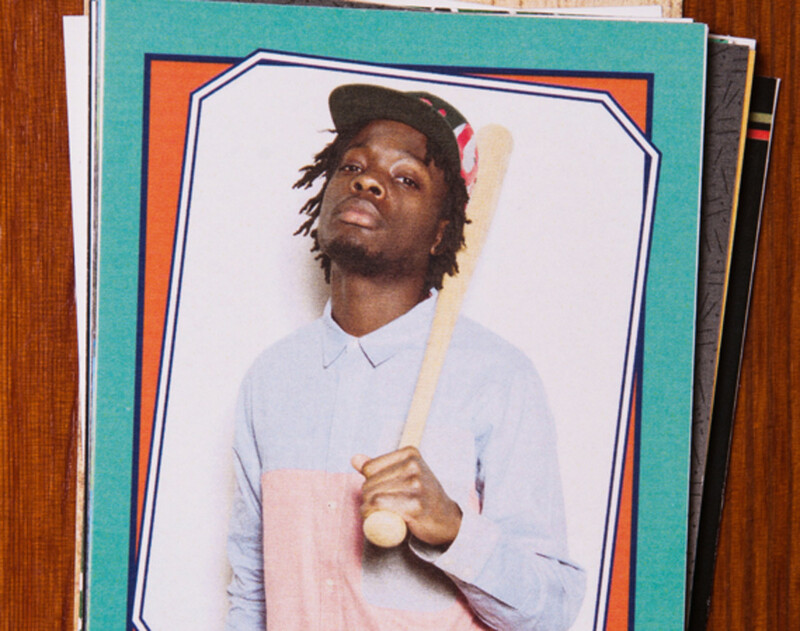 The collection launches in-store and online starting tomorrow.